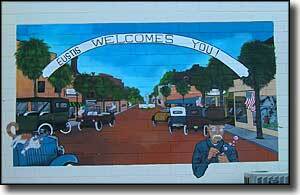 Eustis took its name from Lake Eustis, which had been named for General Abraham Eustis of Seminole War renown. The first homesteader in the area was A.S. Pendry. He laid out a citrus grove, then built the Oklawaha Hotel and put a post office in the lobby. His business effort to turn the townsite into a center for the passenger steamers and freighters plying Lakes Eustis, Griffin, Dora and Harris paid off. Then the railroad arrived in 1880. Growth in the area was mainly fueled by citrus until the great freezes of 1894-5 wiped out the trees. Things were hard for many years but today, Eustis is growing again as part of the Orlando-Kissimmee Metropolitan area. Several of the earliest settlers built houses that still stand and are now on the National Register of Historic Places. 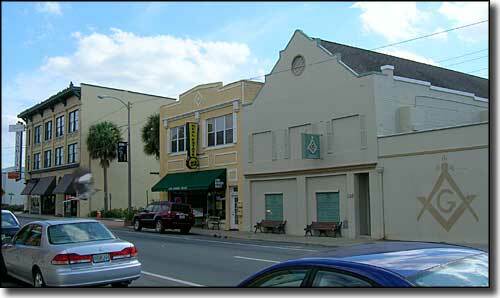 The entire downtown commercial district is also listed on the National Register. 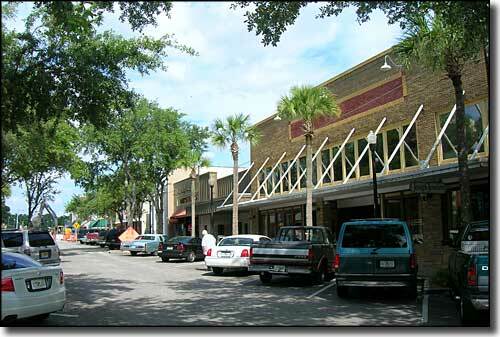 The population of Eustis rose almost 23% between 2000 and 2010. 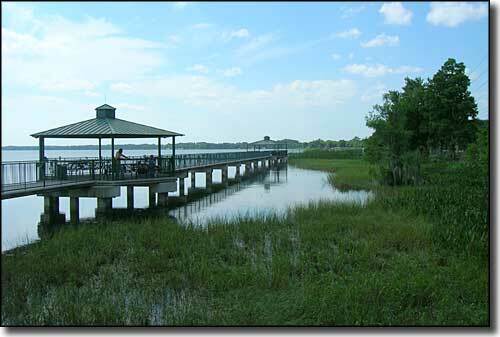 Photos courtesy of Tidewater-Florida.com. CCA ShareAlike 3.0 License.